A virtuoso violinist, Mandhira de Saram was born into a family of classical musicians, with her father Druvi (piano) and uncle Rohan de Saram (cello) feted as among the best in Sri Lanka’s musical history. Classically-lionized, Mandhira’s open-handed approach to her instrument has also led her to become one of the most progressive musicians on the UK’s experimental scene. Here we chat background, foreground and underground. You’re one of the UK’s foremost violinists – when did you first pick up a violin? And what made it your instrument of choice? Thanks for the lovely compliment! I started the violin at the age of 5 but before that I had played the piano for a year. For a long time I played both instruments to a relatively equal level- in fact, until I finished my undergrad degree. After that the piano took second place as I didn’t have one to practise on! One of your regular collaborators is UK experimental music legend Steve Beresford. How did you first meet? Steve and I met when I was performing with the Ligeti Quartet. We must have crossed paths before then as the new music world is fairly small. After that we met up for a play and loved working together. It is always such fun playing with Steve and I think it fuels a lot of my other creative work on a deeper level. Steve also has such a wealth of experience and knowledge – I feel I learn a lot from him. I’m on a bit of a quest to find out why there’s so little protest in UK experimental music at a time when there’s so much to protest about. 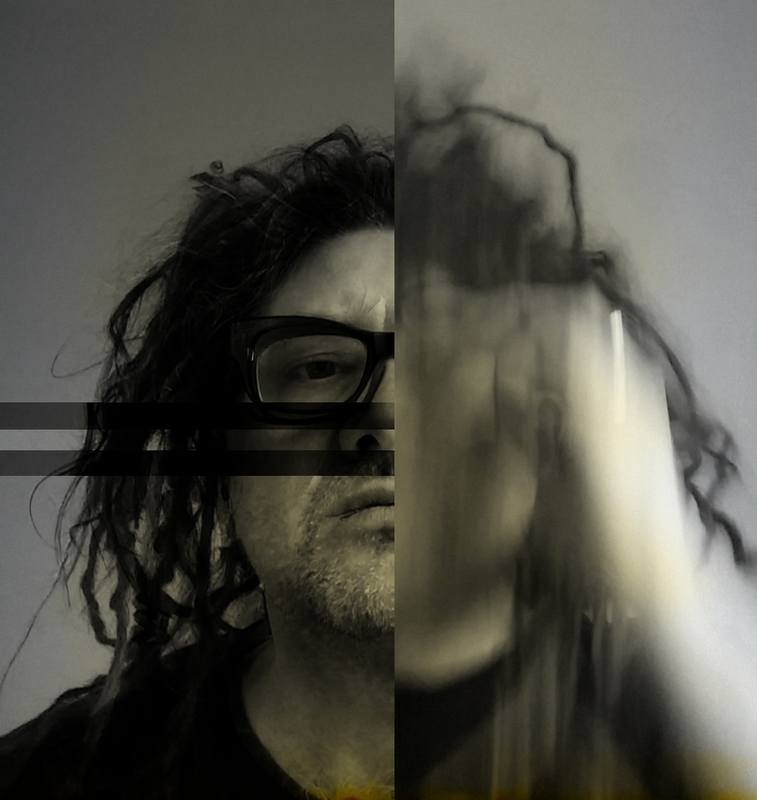 Do you agree that there is a lack of political comment and protest in UK experimental music? And if so, why do you think this is? I would disagree to an extent. A lot of my friends and collaborators who work in experimental music and art often have social, political and humanitarian issues at the centre of their artistic endeavours. However, I think most of the time this isn’t brought to our critical attention as the audience. There are of course many artists who do overtly engage with themes of protest with specific pieces or projects. The idea of protest or political comment would imply a very direct message, but I think part of the beauty and power of experimental music (and music in general for that matter) is its ability to be direct and communicative without being specific, but also specific in technique or intent without being direct in its message. 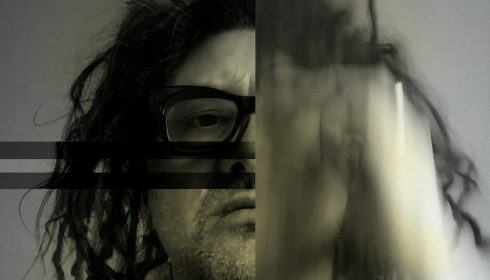 The very nature of experimental music implies that communication, technique, material and intent, and any other parameters are on the drawing board and often the drawing board is the final product – this is part of the fascination of experimental music. I could be wrong, but perhaps this is why there most often isn’t a theme of protest in experimental music – it concerns itself firstly with experimentation in musical/creative terms. However I do feel that political and social causes are at the heart of a lot of music-making whether it is direct inspiration or subconscious. Musicians often make a point of avoiding overt political comment, and I am talking specifically about UK experimental music at the moment, but in many genres protest is much more in the foreground. Who are your own musical heroes and sources of inspiration, both inside and outside music? I don’t think I could name any particular inspirations as there are too many and I change my mind all the time. I have so many heroes in different genres and would be afraid to start mentioning names in case the list never ended! I have very eclectic tastes in music and art and often feel almost embarrassed that I can’t choose ‘my favourite music’. I feel inspired whenever I go to gigs, sometimes even if I don’t enjoy the gig! Recently I felt hugely inspired by a lady I met while having lunch alone. It turned out that she was a frequent concert-goer and immensely knowledgeable and interested in the arts. What I found incredibly inspiring was how she described the meaning of these interests in art, including cooking, how she incorporated these within her busy professional life and schedule as a single mother. We parted company after having lunch together and I felt I had to go home and create something, improvise and experiment. There are so many wonderful musicians around at the moment and I wish I had time to go to concerts a few times a week. Going to live music events is vital to me and I always feel refreshed and full of ideas after a gig. You formed the Ligeti Quartet in 2010. What motivated you to put the quartet together? I’ve always loved string quartet playing – it is such an important form in classical music. Historically it is also a very important medium in the exploration of new sounds and forms. Composers often produced some of their most personal and musical exposed work in their quartets. 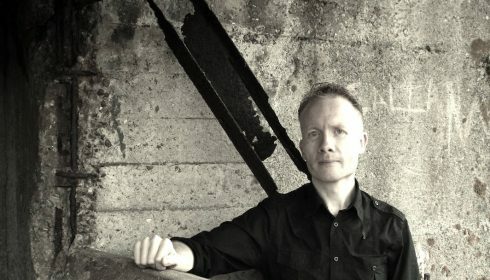 I wanted to put together a quartet which would specialise in twentieth and twenty-first century music as well as collaboration and experimentation. The quartet have played with some incredible names – what are your particular highlights and what are the quartet’s plans for the future? We loved working intensively with Wadada Leo Smith on his epic piece ‘Ten Freedom Summers’ at Cafe Oto a few years ago. In just two days we had to get to grips with a huge amount of music, learn to read Wadada’s own notation and learn to work with his outstanding band. We were a relatively new ensemble at the time, so it was very exciting for us and a steep learning curve which served us well for future collaborations. We have a lot of really exciting projects at the moment some of which are quite long-term. We’ve commissioned the wonderful composer, Christian Mason, to write us four – or perhaps more – ‘songbooks’ based on throat-singing or overtone singing from around the world. Last year we premiered the Tuvan Songbook. Next month, we’ll premier the Sardinian songbook – it’s being written right now. Next year he’ll be working on two more songbooks based on the Xhosa and Inuit throat-singing traditions. We also have residencies at Sheffield and Cambridge universities where we work with student composers as well as coach performers and do outreach work at schools. Over the next two years, Sheffield university will host a series of Ligeti Quartet concerts which are based broadly around aspects of the brain – Sense, Conciousness, Memory and Learning. For this we will work with neuroscientists and other medical professionals as well as commission several new pieces by composers including Cliff Kerr, Michelle Agnes Magalhaes and Kerry Andrew. We are also planning our tenth anniversary celebration in November 2020, so watch this space! Ligeti Quartet aside, what are you working on right now? And what are your own plans for the future? Last year I recorded a duo album with pianist, Benoît Delbecq. It’ll be released in summer on Mark Wastell’s label, Confront. This music is very different to a lot of music that I play, which is full of adrenalin and energy. Benoît and I ended up with literally hours of very subtle, meditative and suspenseful music, a nightmare to cut down to CD length – we’re still in the process of doing that. We’re both really pleased with the record, and are now getting down to organising gigs both to promote the album as well as to find new sounds and structures. I’m very open with musical plans for the future, but I would like to record a solo album fairly soon, and also to carry on my duo with Steve and collaborate with some more of my heroes. It’s really important to me to remain a freelancer and work in a variety of musical genres – and to make ends meet.